New to the range of Bowlsmaster products are the SM and SM Plus scorers. 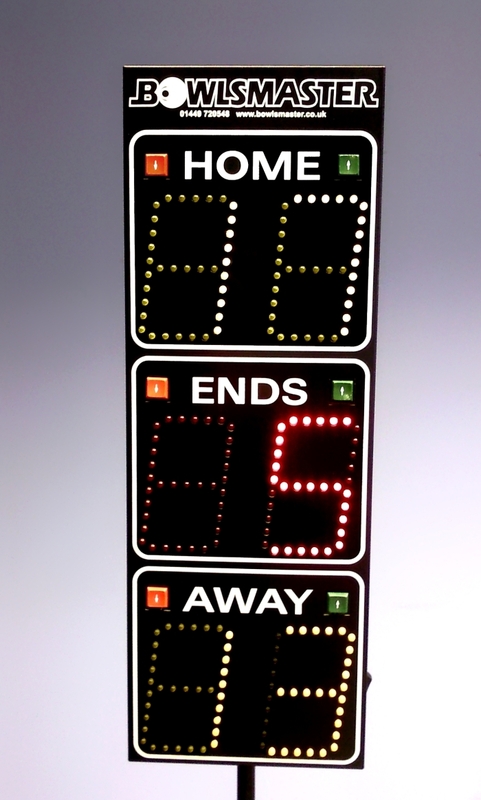 These are the first electronic scorers designed especially for Short Mat Bowls and with their compact and lightweight design are a must-have item of equipment. Based on the popular design of Bowlsmaster Rink Scorers for Indoor Bowls, the SM and SM Plus are reliable and easy to use. There’s even an internal rechargeable battery and stand option so they can be used anywhere.